On June 13, Twitter rolled out the ability for businesses to add buttons to direct messages. Businesses can add up to three buttons—to open any web URL, including links to other Twitter features—to any message. Button text is fully customizable, including the use of emoji. The intent of the update is to make it easier for people to take an action outside of the conversation, such as composing a tweet, following an account, or opening a website within the Twitter app. 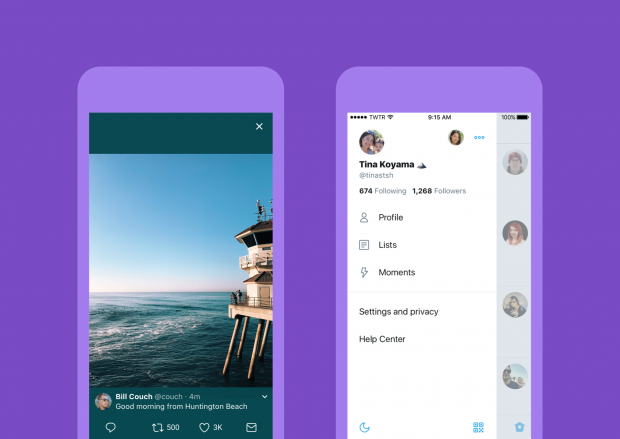 On June 15, Twitter announced a new look for the platform, across twitter.com, Twitter for iOS, Twitter for Android, TweetDeck, and Twitter Lite. 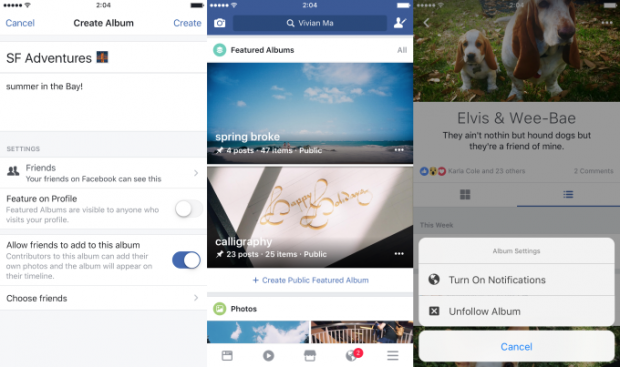 On June 1, TechCrunch reported that Facebook rolled out the ability to add videos, check-ins, and text posts to albums. Users can also now display a featured album on their profile and follow friends’ albums to get notified when they are updated. Developer Circles are intended to serve as forums for developers to share knowledge, collaborate, and more. On June 1, technology news site The Information reported that Facebook has begun working on a new messaging app for teens. The app, called Talk, will let parents monitor who their children are in contact with. Code for Talk was discovered on the flagship Facebook app. 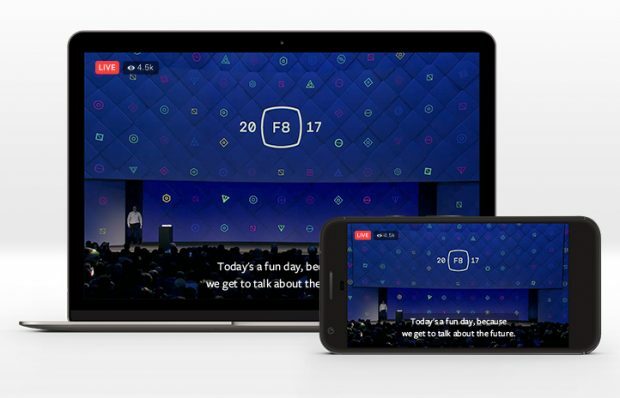 On June 6, Facebook rolled out the ability for publishers to add closed captions to Facebook Live video in an attempt to make the feature more accessible to people who are deaf or hard of hearing. Publishers can use Facebook’s speech recognition service to automatically generate captions for videos on their Pages. Viewers who have captioning settings turned on will automatically see closed captions on Live broadcasts when they’re available. Advertisers can now use collection for objectives beyond mobile shopping as well as attach a Canvas full-screen experience. Facebook has also added easy-to-use full-screen templates for Canvas based on different business goals, such as getting new customers, selling products, and showcasing your business. 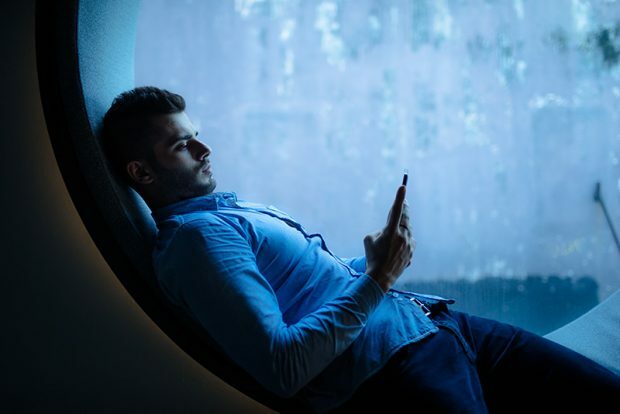 On June 12, Facebook began rolling out value optimization, a new tool for advertisers that uses purchase values sent from the Facebook pixel to estimate how much someone might spend on a business in a week. 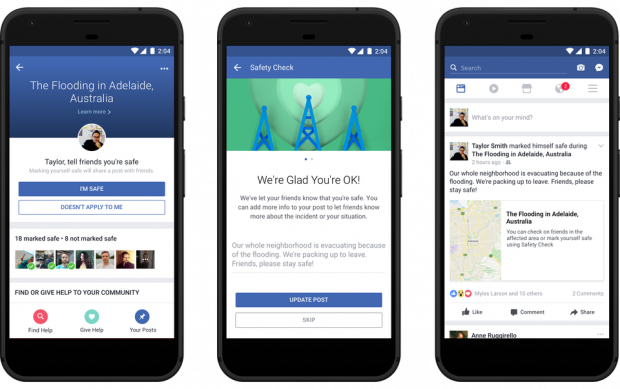 On June 14, Facebook introduced updates to Safety Check, the feature that allows people to communicate with friends and family during a crisis. On June 21, Facebook added new privacy features for profile pictures. 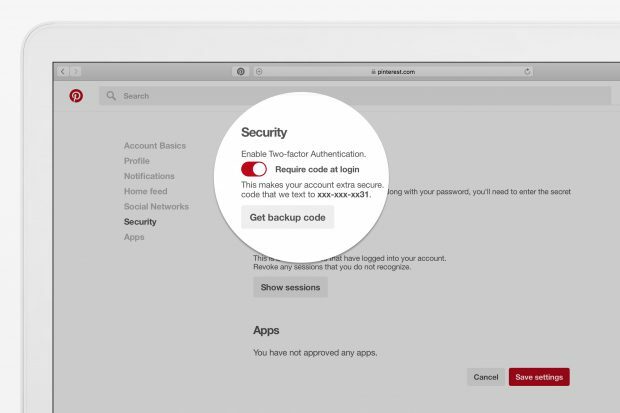 The new option will restrict who can download, send, or share the user’s profile photo, among other features. 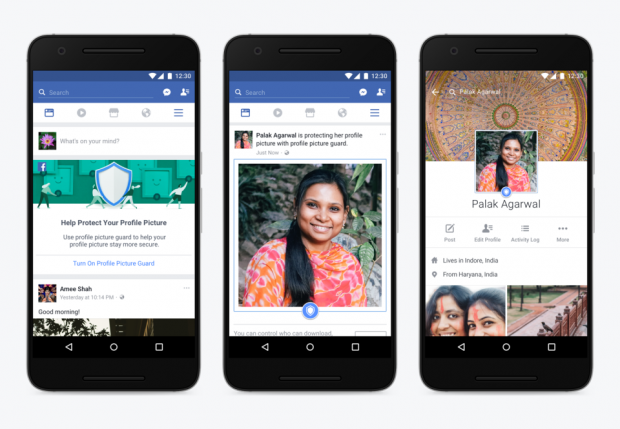 Currently available for users in India, Facebook says it plans to expand the profile picture privacy feature to other countries. The new features are available in one-on-one and group video chats. 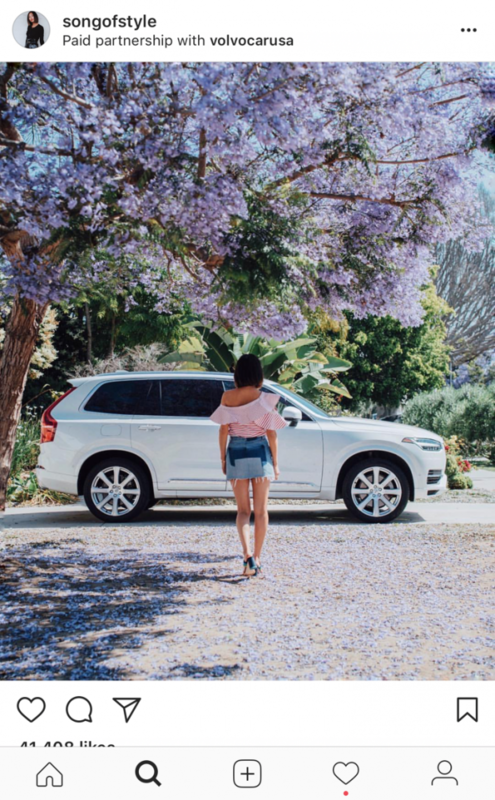 On June 14, BuzzFeed reported that Instagram is launching a feature to make it easier for celebrities and influencers to indicate when their post or Story is sponsored by a brand. The phrase “Paid partnership with…” will appear at the top of these posts or Stories. 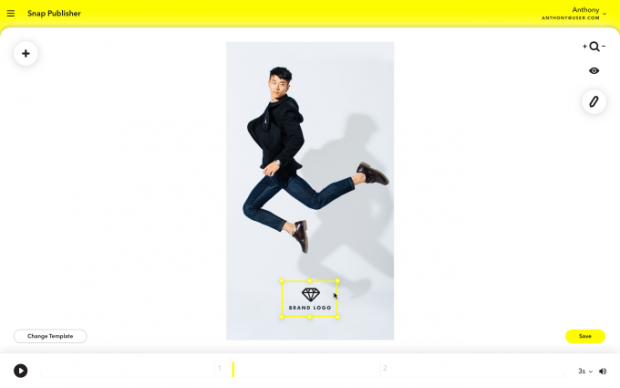 The feature is currently being tested by a few brands and celebrities (including BuzzFeed). Image via Song of Style on Instagram. 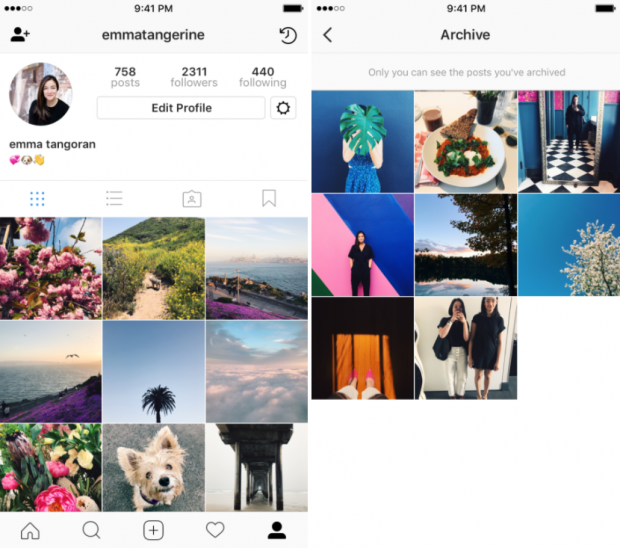 On June 13, Instagram introduced Archive, a new feature that lets users move previously-published posts into a new archived post tab. This allows users to save things they previously shared on Instagram while also hiding them. They can also choose to return an archived post to their profile. 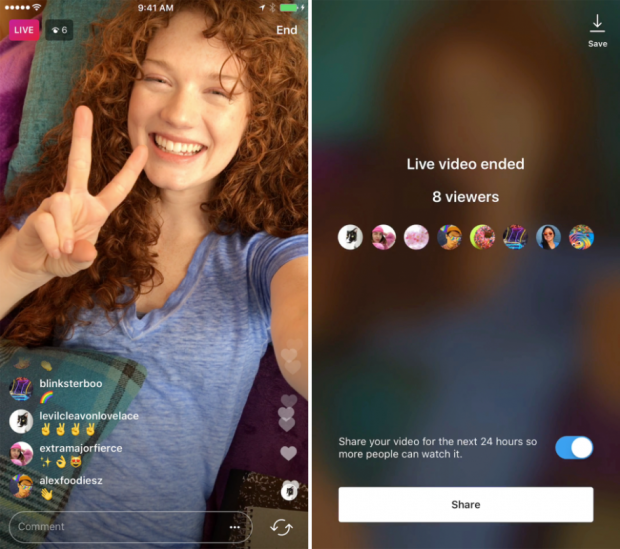 On June 20, Instagram rolled out the option to share a replay of your live video to Instagram Stories. Initially introduced in November 2016, Instagram only added the ability to save a live video at the conclusion of the broadcast in March. Prior to that, live videos simply disappeared when they ended. Live video replays will include the comments and likes from the original broadcast. View counts will include both people who watched the video live and those who saw it in Stories. A replay will show up slightly differently in the Stories bar and users’ profiles, with a play button appearing at the bottom of the Stories circle. 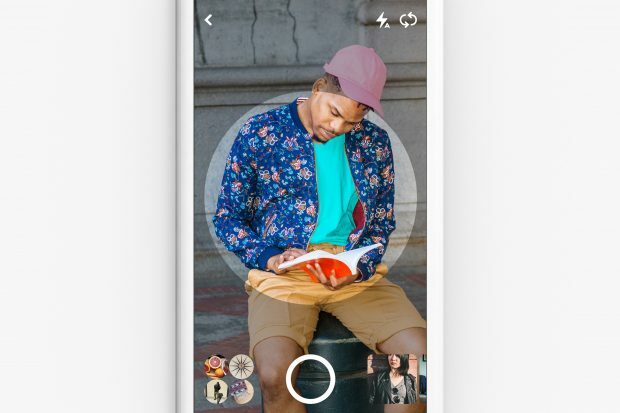 On June 21, Pinterest rolled out a new look—and new tools—for Lens, the new visual discovery feature that allows users to search for real things on the platform. The network has introduced a new interface, doubled the number of categories that Lens is trained to recognize, added zoom and focus features, and made “Instant Ideas” available for Lens search results. 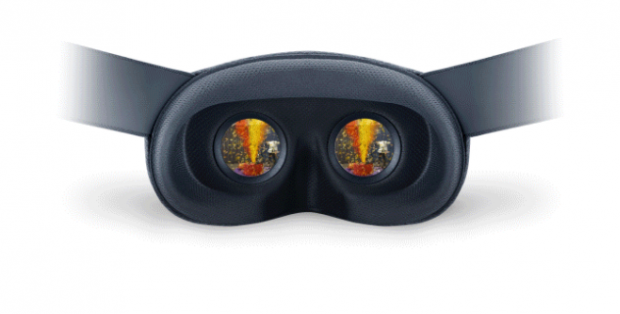 On June 22, YouTube announced that they’re working on a brand new virtual reality format called VR180. The format, being developed in conjunction with Google’s Daydream team, is intended to make VR content easier to create. On June 21, AdWeek reported that YouTube has launched VR Creator Lab, a new program designed to help creators and brands learn YouTube best practices and make videos. VR Creator Lab is a three day program that includes cameras and equipment, editing tools, and resources such as training sessions and talks from Google. 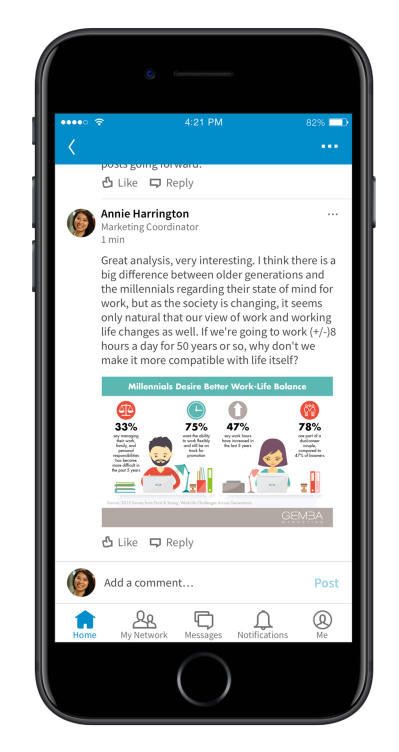 On June 20, LinkedIn added the ability to include images in comments. 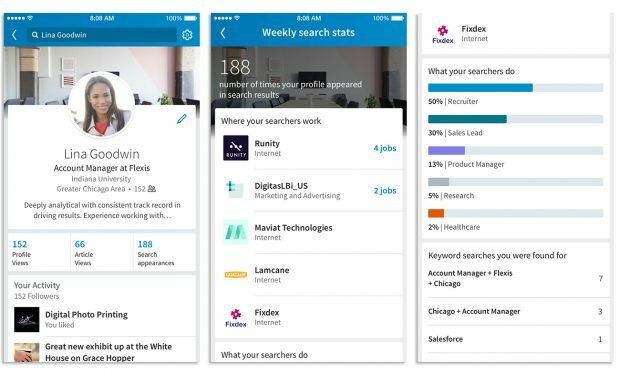 On June 21, LinkedIn announced a new search feature called Search Appearances, which let’s users know how many people found them in a LinkedIn search, as well as the companies and job titles of people who found them in search. We’re pretty thrilled about this. The Forrester Wave is one of the most respected analyst reports, helping enterprise organizations make informed technology purchases. Read all about the news here and download the full report (for free!) here. On June 15, Hootsuite announced that we opened an office in Mexico City. 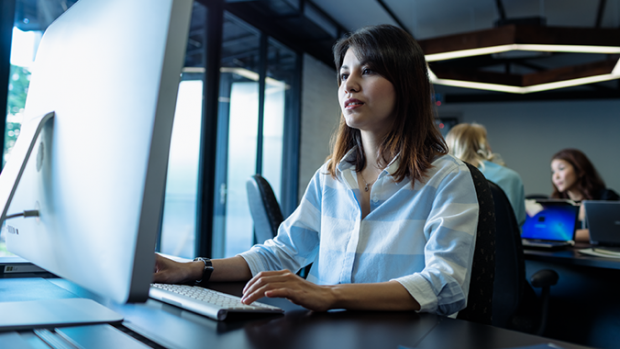 The new regional headquarters is part of the company’s expansion into Latin America, one of Hootsuite’s fastest growing markets with over 2 million existing users. In a statement to AdWeek, Snap explained that their latest acquisition would continue to operate independently with founder and CEO David Shim reporting to Snap’s CSO Imran Khan. 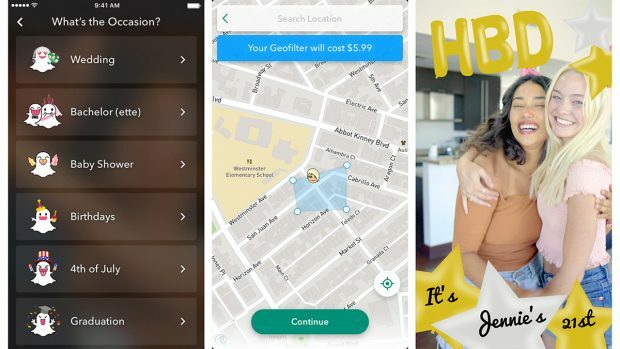 On June 21, Snapchat introduced Snap Map, a new feature that lets users share their location with friends and see where people they know are posting Snaps from. Snap Map also features the ability to add to and view collective Stories, which appear at the appropriate place on the map. For instance, if a user shares a Snap from a concert to “Our Story,” then it could appear in the concert’s location on the Snap Map. 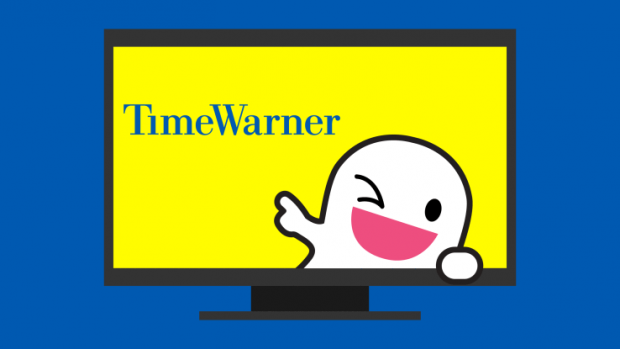 On June 19, TechCrunch reported that Snapchat and Time Warner have announced a deal to create Snapchat original shows and ads. Reportedly worth $100 million over the next two years, the deal features shows spanning a variety of genres, including scripted drama, daily news, and documentaries. On June 28, Snapchat announced the ability to create custom geofilters in the app. In addition to choosing a theme for their filter, Snapchatters can use many of the same creative tools available to decorate Snaps, such as text, Bitmoji, and stickers. Custom geofilters were previously only available online via Snapchat’s website.